The market regulator in northwest China’s Xi’an city has launched an investigation into a local Mercedes-Benz 4S dealership after a video clip of a buyer complaining about her newly bought car’s oil leak problems went viral on Weibo. The city’s market regulator has ordered the dealership to refund the customer as soon as possible, and is still investigating whether the vehicle, which is now sealed for examination, had quality problems before it was sold, according to local media. 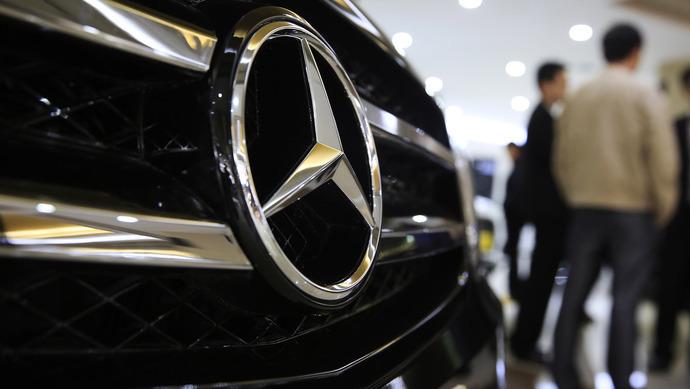 Mercedes-Benz (Beijing) Sales Co., Ltd. on Saturday apologized for the customer’s “unpleasant experience,” saying a special work group is heading to Xi’an to conduct a thorough investigation, and will work out a solution with the customer as soon as possible.